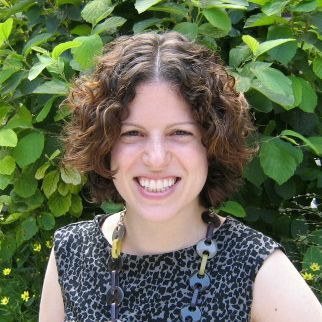 Yael Zeira is Croft Assistant Professor of Political Science and International Studies at the University of Mississippi. Prior to starting at Mississippi, she was a Postdoctoral Fellow at the Center on Democracy, Development and the Rule of Law at Stanford University. Her research agenda explores the sources and dynamics of compliance and resistance in repressive regimes, with an emphasis on the political attitudes and behavior of ordinary people in the Middle East. Her book project investigates the logic of participation and mobilization in anti-regime resistance using original survey, interview and archival research on the Palestinian national movement. She has also written about the impact of international recognition of statehood on mass attitudes towards conflict in the context of self-determination struggles. 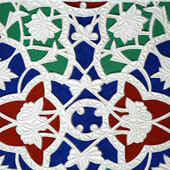 Other active areas of research include the consequences of authoritarian iconography for mass political behavior, as well as the impact of conflict on gender equality in the Islamic world. Some of her research is forthcoming in the Journal of Conflict Resolution. She holds a Ph.D. from New York University and a B.A. from Yale University.